According to recent data published Gartner, global sales of “smart devices,” which include smartphones and tablets, will hit 821 million worldwide this year and 1.2 billion in 2013. As the usage of mobile and tablet devices continues to grow, it’s no surprise that Skype for iPhone and Skype for iPad are two of our most popular platforms with over 120 million downloads. The photo sharing feature has taken off, with more than 20 million photos shared in just the first few months of availability. Every month, one in every three iPhone and iPad owners use Skype on their device, and according to a report by Distimo, Skype is one of the top 10 free iPhone apps of all time. As with Skype 6.0 for Windows Classic/Mac and Skype 3.0 for Android you can now log into Skype for iPad via your Microsoft Account. This allows you to chat with your Microsoft Live Messenger contacts. You can also create a new Skype Account within the application. 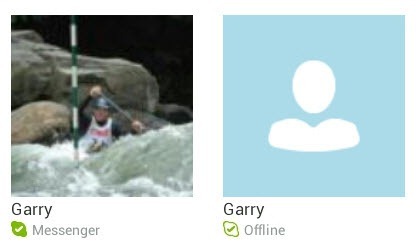 I would suspect there are many, like Dan York and myself, who have not used their Microsoft Account for several years; however, the integration has “just worked” for me on all the platforms as well as Skype for Windows 8. 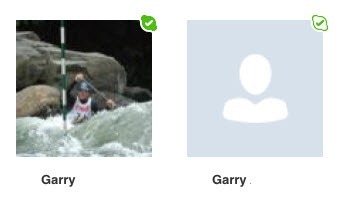 You can also “Copy” a message to be pasted into another Skype chat session. Edit and Delete are very handy for dealing with typing errors. On devices with Retina display, some of these icons can become animated. 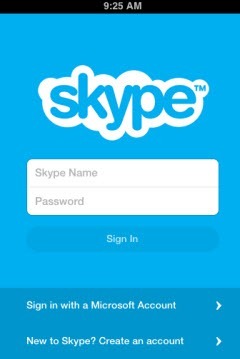 The earlier Skype 4.1.2 for iPhone brought full screen support for the unique Retina display size on the iPhone 5. Note that the actual release is Skype 4.2.1 for iPhone and iPad; it’s a hotfix to a Skype 4.2 for iPhone and iPad released a day earlier. The most recent upgrade should appear automatically in the App Store on your device. Bottom line: gradually features on Skype for PC are being brought to Skype’s clients for mobile smartphones and tablets. We’re still waiting for the promised release of versions that support longer battery life on these devices.